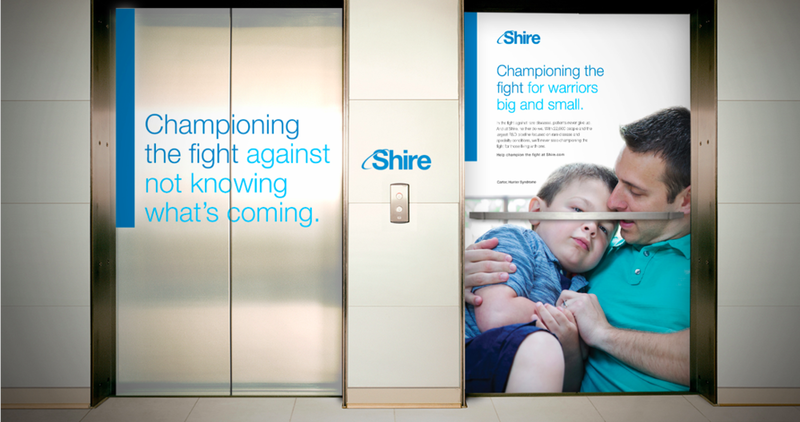 There are over 7,000 rare diseases in the world, and with this awareness campaign, we positioned Shire as a champion in the fight against them all. Partner with the Scripps National Spelling Bee to sponsor obscure, impossible-to-pronounce rare diseases on the word list. This nationally televised event would raise awareness for rare diseases and position Shire as a leader in the fight against them. 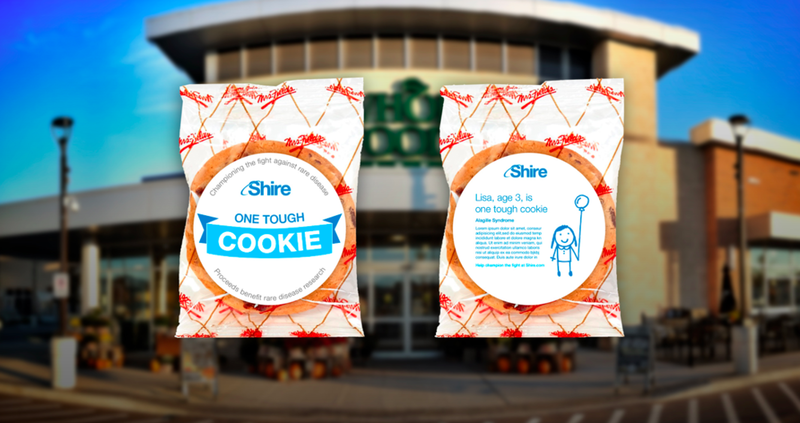 Sold at the grocery store checkout, "One Tough Cookie" tells the story of a little fighter living with a rare disease. 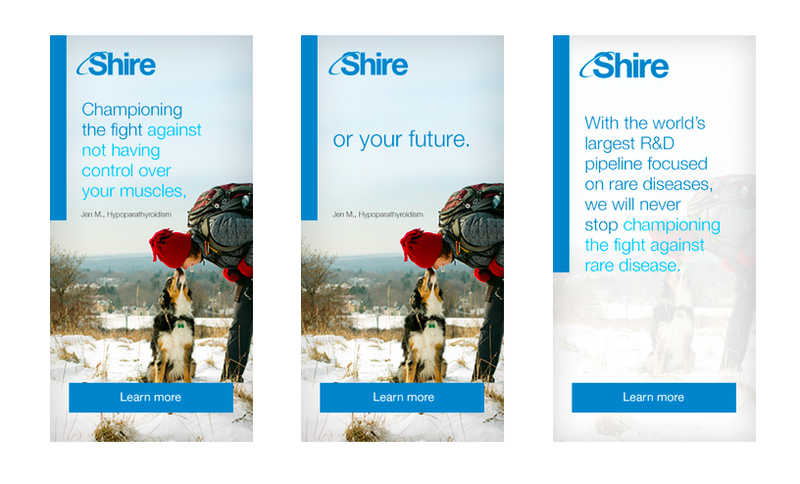 Proceeds benefit Shire's rare disease research fund.